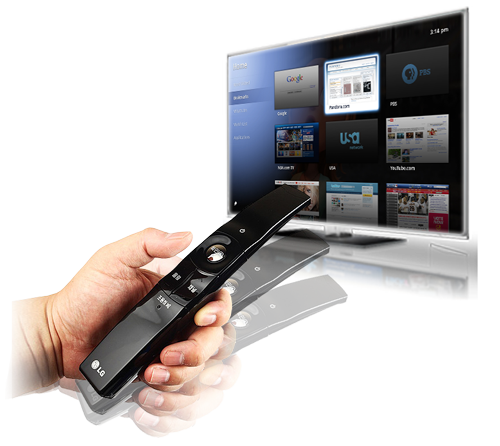 We can supply original and replacement remote controls for almost every brand. All supplied with FREE batteries. and will operate all the functions of the original remote (universal remotes will not usually operate all funtions, ie tuning). We will normally quote for a replacement type remote control which will require no setting up and have all the buttons/ functions of the original (most are £22). If one is not available we will quote for an original type. Telephone with the make and model found on the back of the unit 01489 784027. Currently we have a large selection of high quality leads suitable for HD Sky and freview Digital boxes, Televisions, Videos, DVDs and Audio applications. Switch Boxes – Audio & Video Controls and Switchboxes – Speaker Controls and speaker wire. 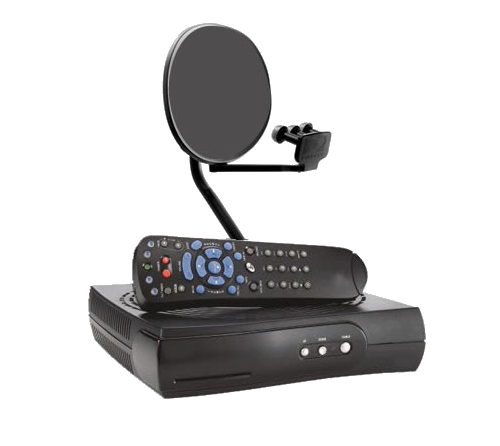 In addition to the items listed above, we also stock LCD and Plasma wall brackets, speakers, stands, video senders, batteries, bulbs and aerial amps.